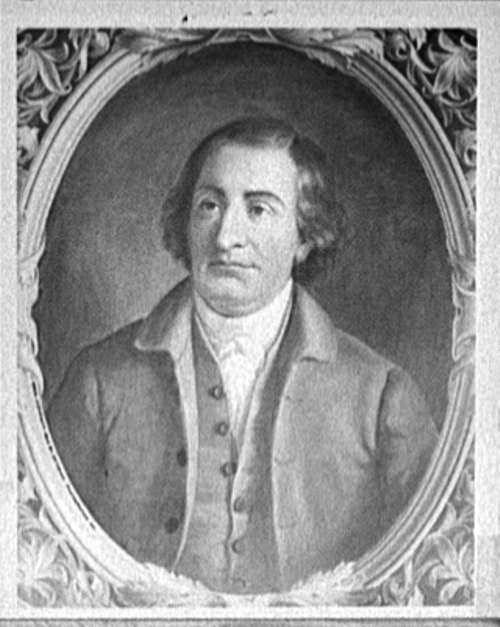 Randolph was a prominent Virginia lawyer and pro-independence politician. In 1787, he was a delegate to the Constitutional Convention, at which he proposed the “Virginia Plan” (the basis for the bicameral Congress) and was a member of the committee that drafted the document. He withheld his own signature from the finished Constitution because he believed it provided insufficient protection of the rights of states and individuals; nevertheless, he exercised his powerful influence to persuade Virginia to ratify it. Randolph served in President George Washington’s cabinet, first as attorney general and then as secretary of state.